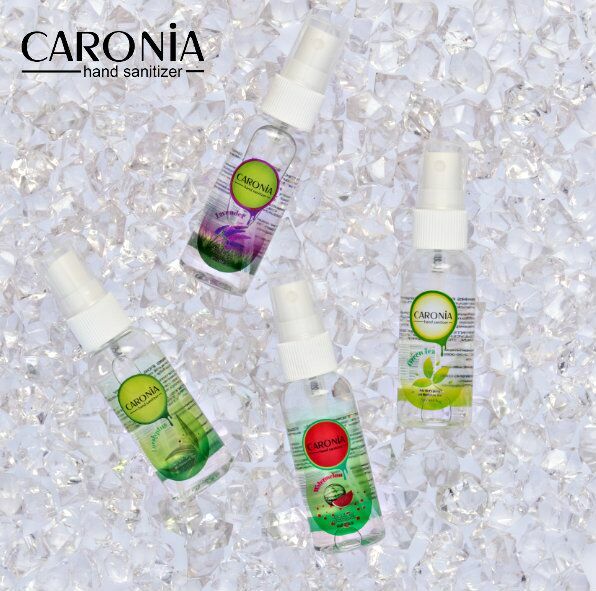 Feel the comfort of having a clean and confident hand every day with Caronia Hand Sanitizer! With all your daily activities, your hands need protection that will keep them clean and moisturized all the time. As hand washing is something you cannot do anywhere, Caronia Hand Sanitizer which kills 99.9% of germs can travel with you wherever you go with its 50ml handy spray bottle. 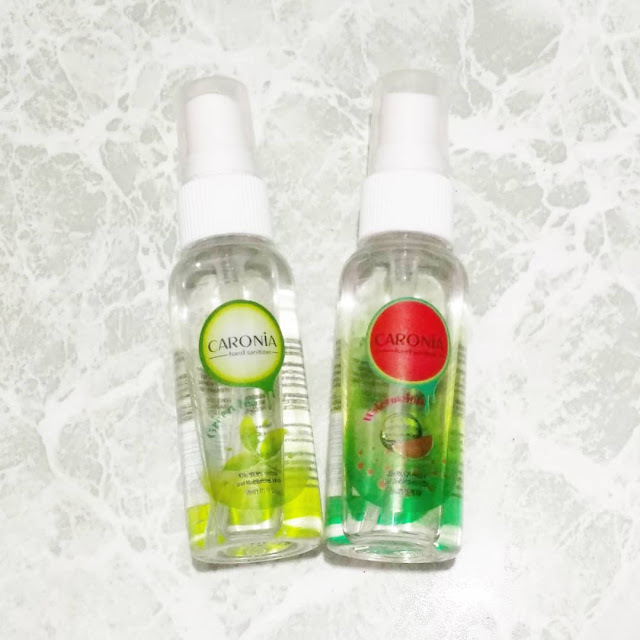 Unlike the usual hand disinfectant, Caronia Hand Sanitizer is not sticky and can be easily absorbed by your skin keeping them clean and moisturized leaving a sensational fragrance on your hands. These are available on www.beautymnl.com/brands/caronia for only P33.00 and at the following stores nationwide: Unimart, Super 8, Metro Department Store, Makati Supermarket, Isetann, Ever, Cash & Carry, AllShoppe, Allday, LCC, CSI, Boramart, and Landmark.